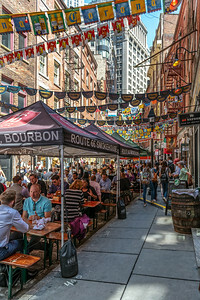 Usable stock photos of people, crowds, urban cityscape. 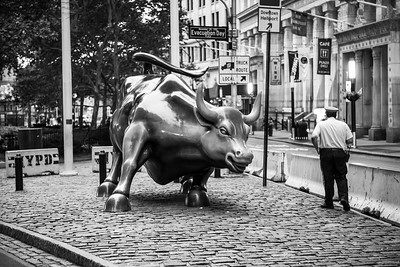 Identifiable people in the photos photos are for editorial use only. 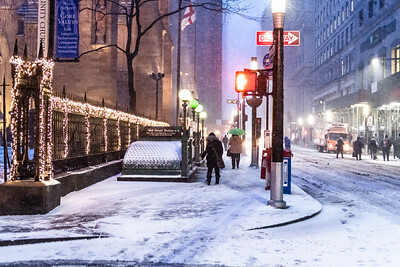 New York, NY, USA - January 4, 2018: A view along Broadway near Trinity Church on Wall St of early morning snow in lower Manhattan. 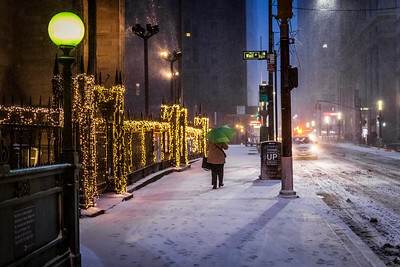 NEW YORK-JANUARY 4: Pedestrians at the break of dawn on Wall St during the bomb cyclone snow storm on January 4 2018 in lower Manhattan. 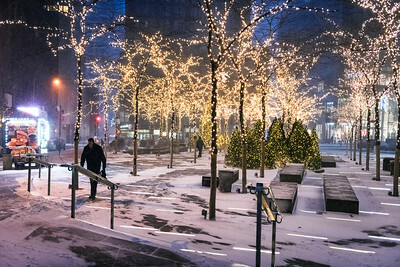 NEW YORK-JANUARY 4: A view of early morning snow and the holiday lights in Zuccotti Park on January 4 2018 in lower Manhattan. 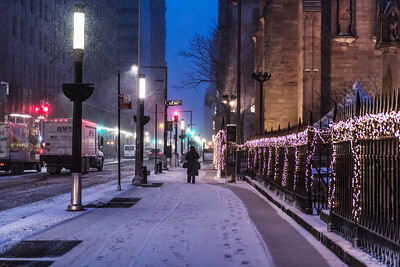 NEW YORK-JANUARY 4: A view along Broadway near Trinity Church on Wall St of early morning snow on January 4 2018 in lower Manhattan. 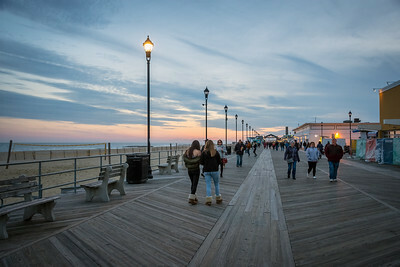 ASBURY PARK, NEW JERSEY - NOVEMBER 25: The Asbury Park boardwalk after sunset on November 25 2017 in Monmouth County New Jersey. 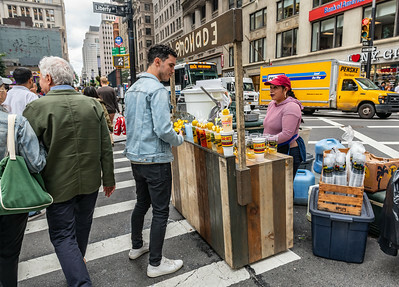 NEW YORK-SEPTEMBER 21: A woman prepares fresh lemonade at a street fair in lower Manhattan on September 21 2018 in New York City. 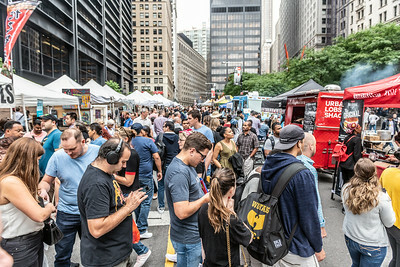 NEW YORK-SEPTEMBER 21: A large crowd of people at a street fair in lower Manhattan on September 21 2018 in New York City. 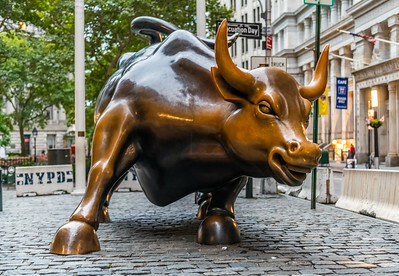 NEW YORK-SEPTEMBER 21: The famous bull of Wall St early in the morning on September 21 2018 in New York City. 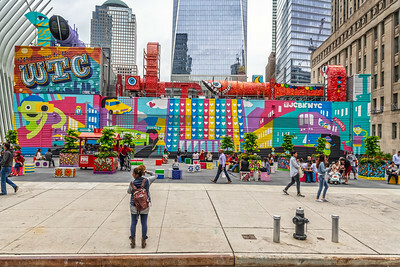 NEW YORK-SEPTEMBER 21: Colorful artwork next to The Oculus is a popular photo taking destination on September 21 2018 in lower Manhattan. 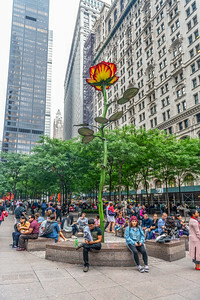 NEW YORK-SEPTEMBER 21: A view of Rose III outside Zucotti Park by German sculpture Isa Genzken on September 21 2018 in lower Manhattan. 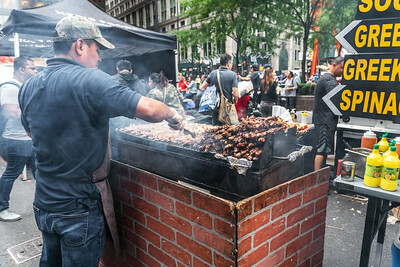 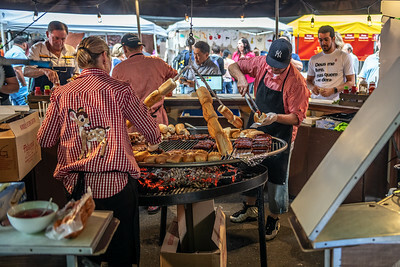 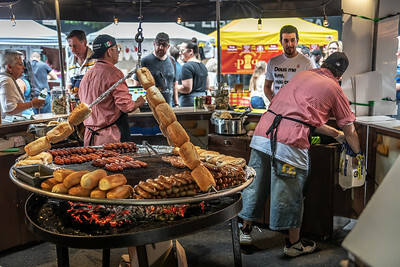 NEW YORK-SEPTEMBER 21: Festival food at a street fair in lower Manhattan on September 21 2018 in New York City. 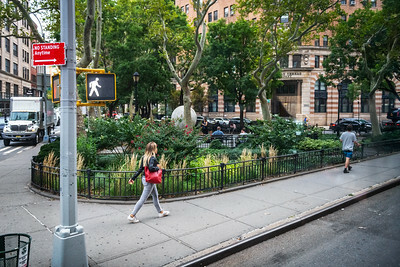 NEW YORK-SEPTEMBER 21: A young woman walks past a beautiful small park in Tribeca on September 21 2018 in lower Manhattan. 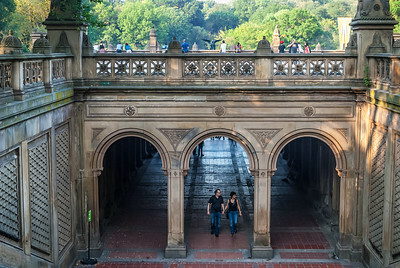 NEW YORK-SEPTEMBER 24: A scenic view of Bethesda Terrace in Central Park on September 24 2010 in New York City. 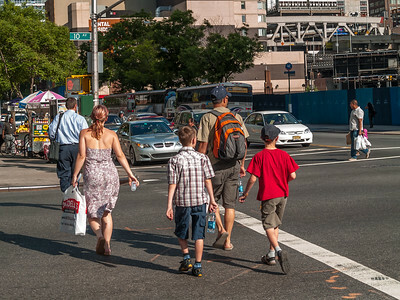 NEW YORK-MAY 28: A family dressed in Summer cloths crosses an intersection on May 28 2007 in midtown Manhattan. 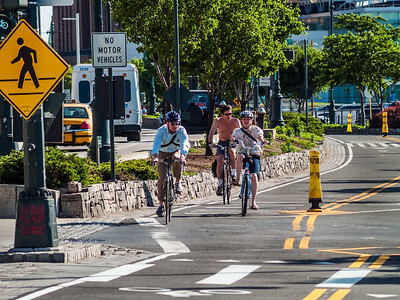 NEW YORK-MAY 28: Three cyclists ride in the bicycle lanes on May 28 2007 in midtown Manhattan. 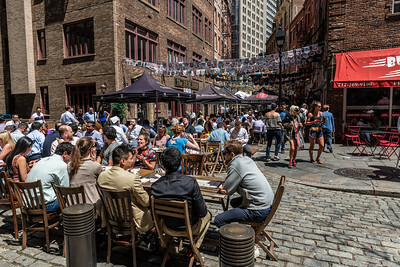 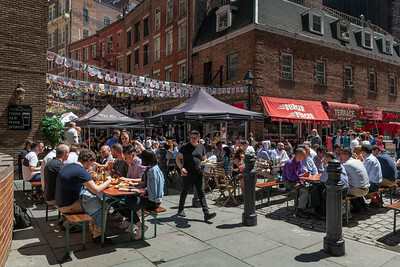 NEW YORK-MAY 2: A crowd of people enjoy outdoor dining at Stone St a popular tourist and business spot on May 2 2018 in downtown Manhattan.